Microsoft Visio 2007 is a diagramming and drawing tool which allows you to create complex and technical drawings. Visio is used to create a variety of drawings including flow charts, network diagrams, process flows, organization charts, part illustrations, maps, floor plans, calendars, and more. It can be used for a variety of purposes and is a powerful software for designing diagrams and drawings. With all of this power comes some level of complexity and this scares off most casual users of the software. If you’ve grown beyond WordArt and using Microsoft drawing tools to create technical and business illustrations, Microsoft Visio 2007 is for you. In this tutorial, we help break away the complexity of Visio so you can understand how to use the software to illustrate some of the examples we gave above and how Visio will actually save you time if you use some of the built in tools and shortcuts. Explaining a complex topic and the audience doesn’t quite understand or connect with your description? Managing an organization which needs a chart to explain the connections between employees? Required to document a network of interconnected components with no tools other than Microsoft Paint? These are just a few of the situations you could be in which require a tool such as Microsoft Visio. I would venture to guess that most people who have Visio and don’t use it do not grasp the multiple situations in which it will be helpful in and how much time it could save you. Microsoft Visio is not a drawing program, though it has drawing tools, it is best described as a diagramming tool which can be used to take a complex topic and illustrate it. After reading this Visio tutorial, we hope you will learn the many cases you can use Visio and begin using the tool for illustrating business processes, diagramming networks, or creating a floor plan. 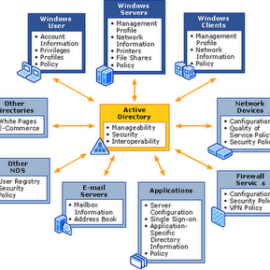 Microsoft Visio provides a number of computer based and online help systems. In the application, you can select the help menu to access help, or press the F1 key to access help. 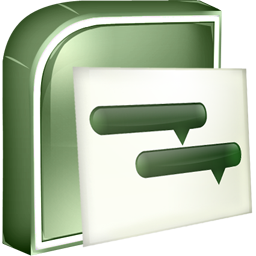 The help file contains a very in depth advice and how to for just about everything in Microsoft Visio. It’s what you’d expect from help though – sometimes fairly technical and dry. If you’re connected to the Internet, you will receive online help resources when accessing Microsoft Visio help. The help system has improved recently with Bing providing better search to help you find what you’re looking for, as well as newer demos and resources to help really understand the complexities of Visio. 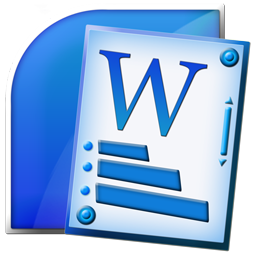 There are also quicklinks to access templates, downloads, and images from Microsoft. 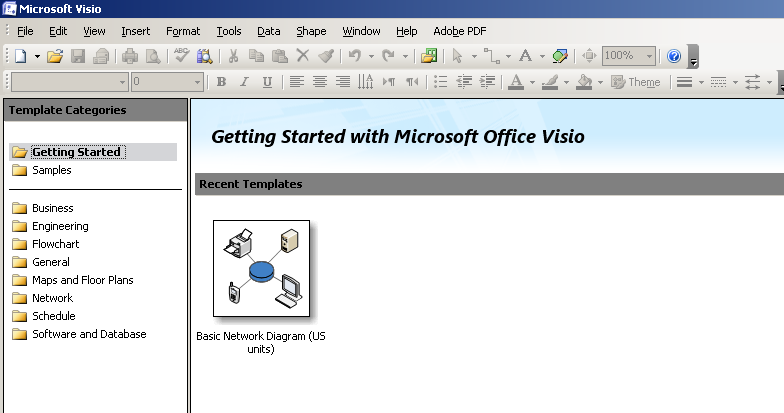 In the next section of this free Microsoft Visio 2007 tutorial, we’ll explore the Visio 2007 interface.